In Tanzania today, a third of the population uses livestock for social and commercial transactions. Cattle, sheep, goats and chickens provide people with valued livelihoods and nutrition – and often a route out of poverty. However, as the country experiences rapid informal urban growth rates, it is experiencing great changes in the ways in which people and livestock live together. Along with urban growth has come a rapidly-increasing demand for milk and meat products – and the ways in which these reach the consumer are also changing. These transformations – along with others such as technological shifts and the influence of global markets, as well as changing rainfall and other impacts of greater climate variability – are thought to be affecting the emergence, transmission and spread of zoonoses. 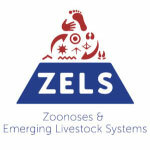 However, we still have limited knowledge of how zoonotic risk is changing for animals and people. Endemic zoonoses (that is, those regularly found within a population) present a significant challenge for development. Livestock represent a valuable resource that is central to Tanzanian food security and offer great potential for supporting further economic development. 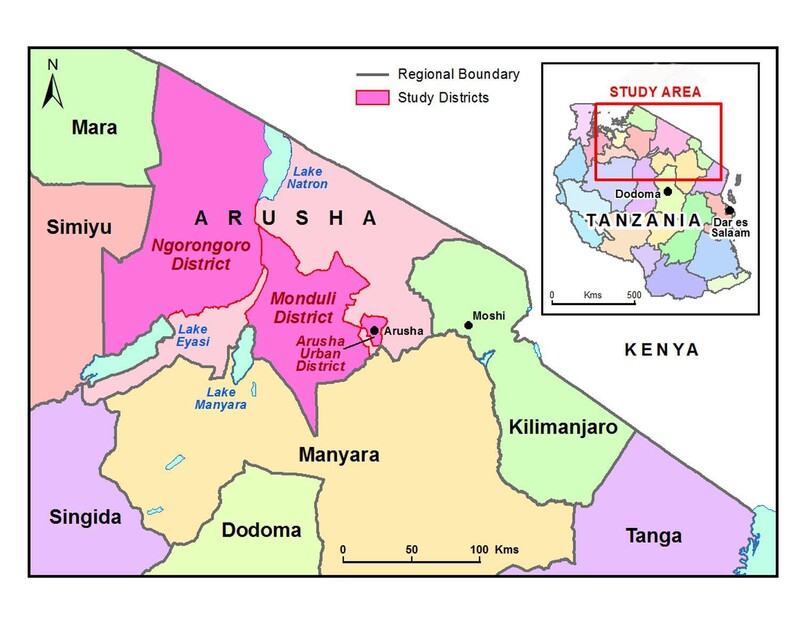 Livestock, Livelihoods and Health researchers are undertaking their fieldwork in Arusha Region in northern Tanzania (see map, right). The overall objective of Livestock, Livelihoods and Health is to contribute evidence that can inform institutional innovations, interventions and policy decisions that lead to better zoonotic disease control in Tanzania. As our study sites in northern Tanzania are representative of the changing context of livestock keeping in East Africa in general, it is expected that our evidence can also inform approaches to zoonotic disease management across the region. We hope it can guide thinking elsewhere too.